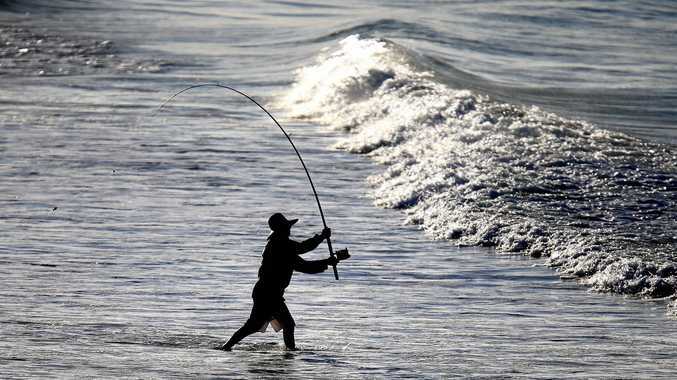 A MACKAY driver has flouted court rules so he could go fishing. It seems nothing was going to stop Joseph Henry Gillespie from wetting a line on a Sunday, not even a court-ordered driving disqualification. "You said you can stick it where the sun don't shine, I'll do what I like, I want to go fishing," Magistrate Damien Dwyer said. Mackay Magistrates Court heard Gillespie had driven on four occasions with either alcohol or drugs in his system. He had been on a nine-month driving ban, not due to end until June 24, when he got behind the wheel on March 3 this year. Police patrolling Rural View had stopped Gillespie about 11.40am. Prosecutor Brandon Selic stold the court when the officers asked for a licence, Gillespie admitted he didn't have a licence because he was suspended. "He stated he had gone fishing and was driving home," Mr Selic said. Self represented he pleaded guilty to disqualified driving. Magistrate Dwyer said this was a case where strong punishment was warranted because of Gillespie's continued bad driving behaviour. "You're on the cusp of going to prison," he said. Gillespie was fined $1250 and disqualified from driving for two years, which won't start until the other driving ban ended. This means Gillespie cannot apply for a new licence until June 2021. "You drive again and you run a very real risk of going to prison," Magistrates Dwyer said.